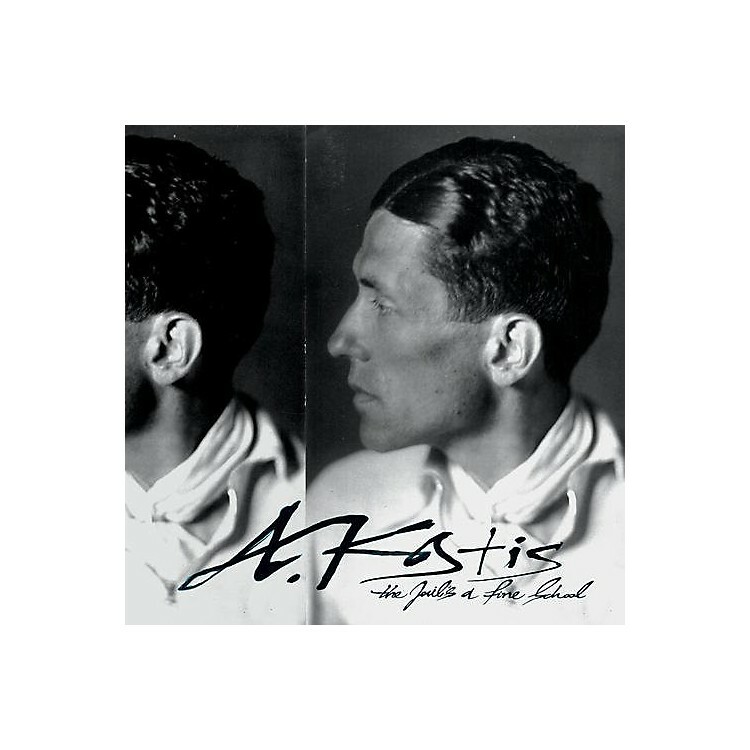 Release Date:10/16/2015;Notes:First ever vinyl collection of the legendary "Kostis," the most enigmatic of all Greek rebetika artists of the early 1930s. Truly unique guitar duets and black-humor prose chronicling the hash dens, prison culture and pickpockets of old Athens. Virtuosic fingerpicking of Near-Eastern modes at the dawn of rebetika, when the bouzouki was yet to become supreme. Recorded under a pseudonym for export to the Greeks living in America, it stands as an enduring mystery and the high standard for a once subversive art form. Includes Greek and English lyrics, extensive liner notes by Tony Klein and many previously unpublished photographs. Co-released by Olvido Records.